LOS ANGELES (October 9, 2013) - The Los Angeles Auto Show confirmed today that it will host 22 world debuts during its Press Days, making for a total of 56 vehicle debuts overall, to be unveiled in front of a global audience, November 19, 20 and 21, 2013. November 19 will focus specifically on technology announcements held in the Connected Car Expo area of the Los Angeles Convention Center. World debuts include the NISMO JUKE RS and a NISMO Concept vehicle from Nissan, as well as four models from Mercedes-Benz, which will be unveiled alongside the brand's North American introductions of the GLA 250 and the S63. Porsche has added two new world debuts to its lineup, in addition to the previously announced Macan, the manufacturer's highly anticipated SUV crossover vehicle. BMW, Chevrolet, Ford Honda, Hyundai, Jaguar, Land Rover, MINI, Subaru and Toyota round out the list, all with global introductions planned for the show. Los Angeles' debut lineup underscores rising trends in green technology, luxury vehicles and groundbreaking concept cars. 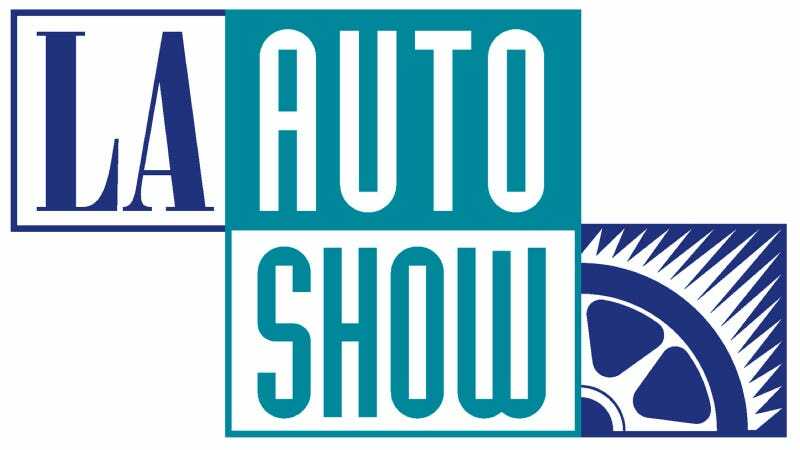 More than two dozen green vehicles will be featured at the show, including models from Acura, BMW, Honda, Hyundai, Mercedes-Benz, Porsche and Volkswagen, ranging from alternative fuel models to brand new plug-ins. Press Days' attendees will have the opportunity to see vehicle concept debuts on the show floor as well, including 12 planned concept cars from Jaguar, Mercedes-Benz, Subaru, Volkswagen and Volvo, as well as the Cadillac Elmiraj concept. "As one of the world's largest media hubs and car buying markets, Los Angeles offers a unique combination of press exposure and valuable consumer contact," said LA Auto Show President, Lisa Kaz. "The LA Auto Show's consistent growth and commitment to remaining on the forefront of automotive technology, green innovation and automotive design will certainly be noticed with 2013's roster of major debuts."